14-apr-2004: our biggest project is online: kkrieger, a game in 96k. 17-mar-2004: updated the links section with gizmos homepage and the assembly2003 seminar. 12-mar-2004: new demo released: fr-037: breakpoint 2004 invitation. It contains a lot of photos made at breakpoint 2003, so if you ever wondered what a demoparty looks like, get this. 8-jan-2004: updated the links section with some viewing tips. 29-dec-2003: new demo released: fr-036: zeitmaschine. 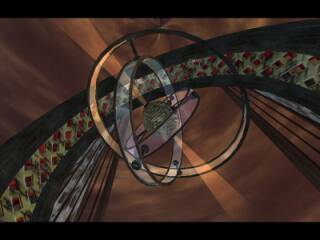 09-nov-2003: new intro released: fr-034: time index. 10-aug-2003: new demo released: fr-031: faded memories. 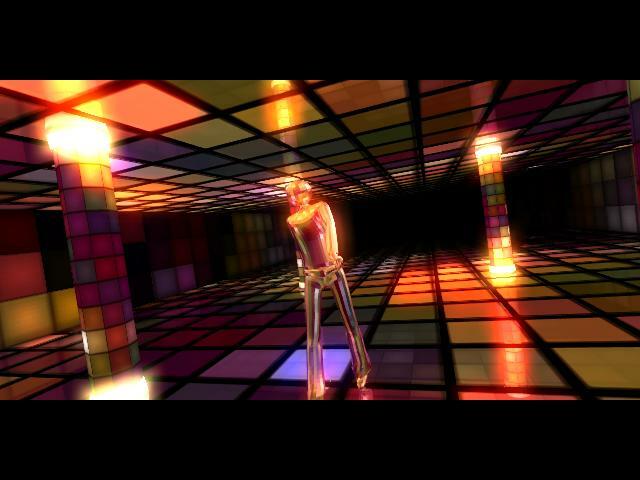 31-jul-2003: fr-019 becomes the first demo scene production ever presented at Siggraph! how much graphics, sound and program code can be stored in 64kbytes? when .fr-08 .the .product was released at christmas 2000, it made a convincing statement by showing seven completely different 3d scenes with 16 minutes of realtime synthesized music. it all started with this demo, created using our first tool, the generator. this time we did not limit ourselves to 64 kbytes, we imported some detailed character animation and a real soundtrack with vocals into our .werkkzeug1. character animation and vocals? we created a new tool, the .werkkzeug3, that can do it in 64k.